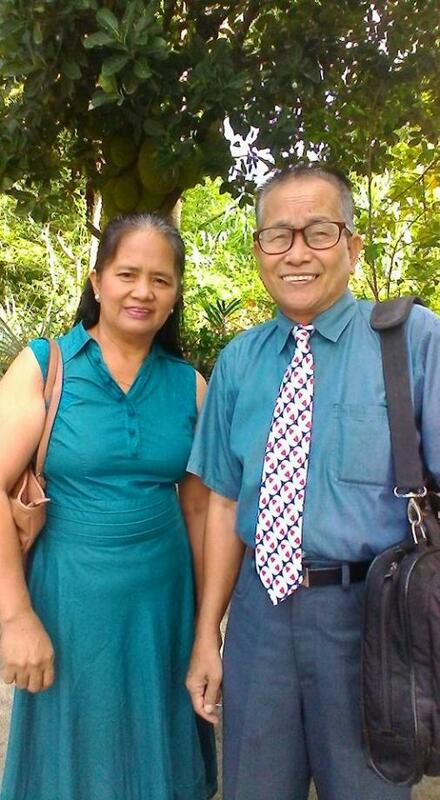 David Pineda, missionary in the Philippines at Second Calvary Missionary Baptist Church. We have been supporting David and his ministry in this country ravaged by poverty, Muslim terrorists, and violent weather for well over 30 years. He labors to bring Jesus to the people and has seen so many salvations that he is now needing more land for another mission church. Please pray for his ministry and consider giving extra to God's work there.